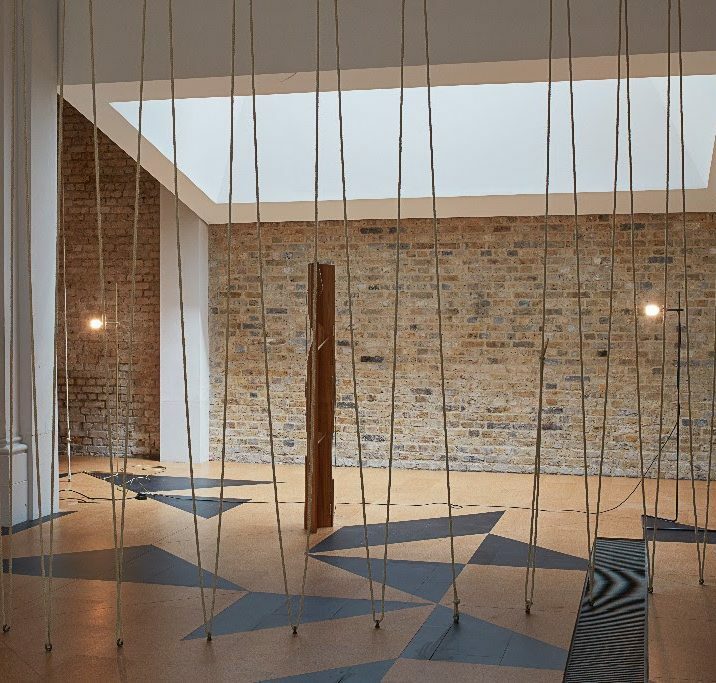 ACS member Leonor Antunes currently has an exhibition at the Whitechapel Gallery. The artist has risen to prominence in recent years and this site-specific commission is her first solo show in a public gallery in the UK. It features a selection of Antunes’ distinctive sculptures, which respond to the architectural and historical context in which they are presented, to reference overlooked figures, and particularly women, in the history of twentieth-century architecture, art and design. For more information, visit the gallery’s website here.